The highly flexible 9363 Multi-Format Reference Generator generates four reference signal pairs that are independently configurable as composite black burst or tri-level reference sources. 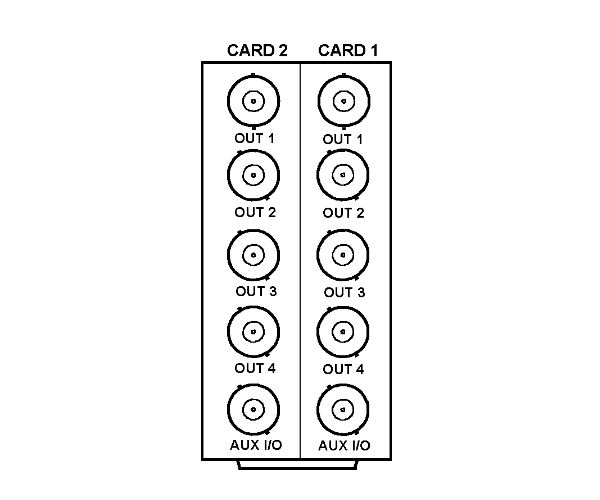 Each output can be any industry standard rate related to a received input reference source, or can be generated using the card's internal clocking source. Timing for each output pair can be independently offset (in vertical lines or horizontal pixels) from the received reference or internal clock. Genlock to output rates of 1:1, 1:2, or 2:1 relationship with clock source. 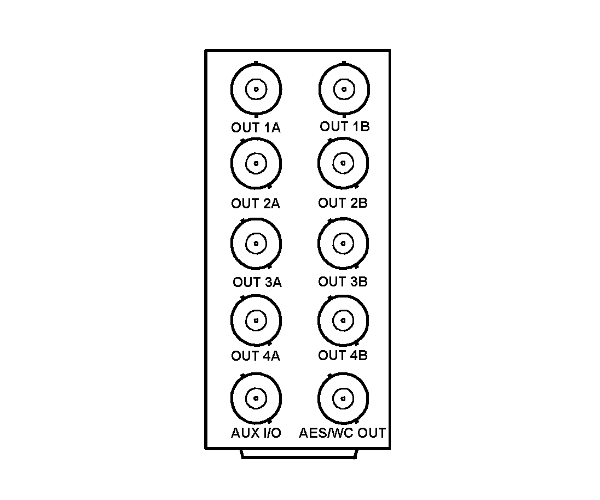 Field Lock for interlaced format outputs from progressive clock sources. You are currently requesting a quote for 9363. To expand your request to include multiple products or quantities, please visit this page. This question is to make sure you are a human visitor and to prevent automated spam submissions.